A woman has been arrested for attacking a model near the Roselle Metra station on Tuesday. 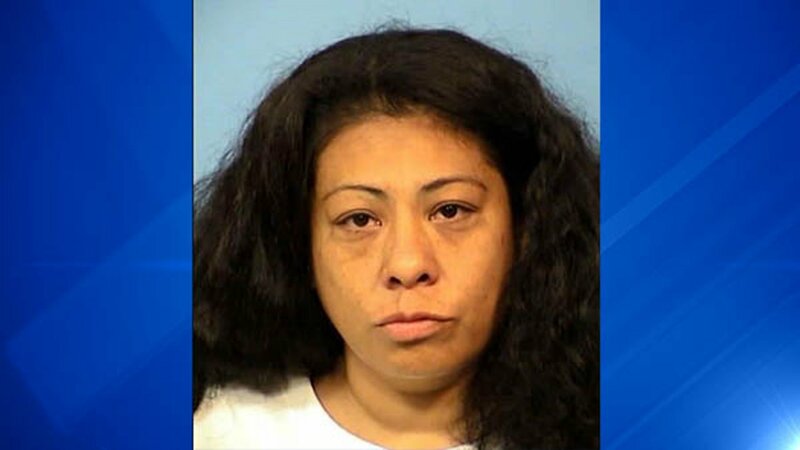 Denisse Ceballos-Nolasco, 36, faces two counts of aggravated battery and resisting arrest for allegedly attacking a woman on a Milwaukee District West Line train around 1 p.m.
A Metra spokesperson said the victim was on her phone when a woman sitting behind her started screaming, grabbed her by the hair and started shaking her and banging her head against the window. Other passengers and the conductor tried to break it up. The conductor was bitten on the arm and another passenger was pushed and punched by the offender. The victim and the conductor were taken to Alexian Brothers Hospital.